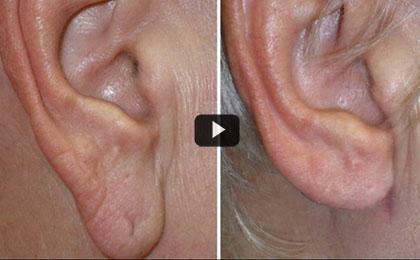 Love of large earrings triggers rise in surgeries to fix stretched ear lobes. Dr. Tornambe is the only New York City-based plastic surgeon to appear on the ABC hit series Extreme Makeover. Denise discusses her makeover goals with Dr. Tornambe and they proceed with cosmetic surgical procedures that include Breast Augmentation, Rhinoplasty, Brow Lift and microdermabrasion. Dr. Tornambe discusses and demonstrates Breast Lift (Mastopexy) surgery on the Discovery Health Channel. On this episode, Dr. Tornambe guides patient Samantha through a complete makeover that includes a face-lift, brow-lift, lip augmentation, laser resurfacing and fat injections. Dr. Tornambe discusses and demonstrates a new technique called Micro Liposuction on the NBC Nightly News. 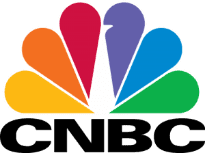 Dr. Tornambe discusses and demonstrates the use of Micro Liposuction to sculpt six-pack ABs on CNBC Television.